Moderate drought in central Cheyenne County shifted to abnormally dry conditions, while most of Kit Carson County is now drought-free following a number of afternoon showers and thunderstorms, fed by tropical moisture, over the past week . The remainder of Colorado was unchanged from the prior week. 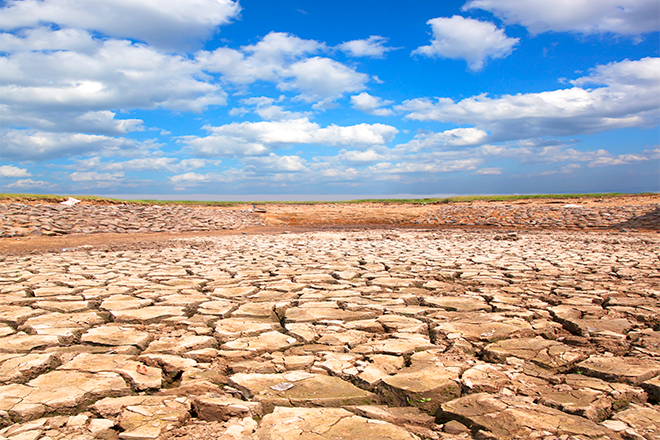 Overall, 21 percent of the state is drought-free, up one percent from the June 12 report, and a dramatic improvement from seven percent at the start of the year. 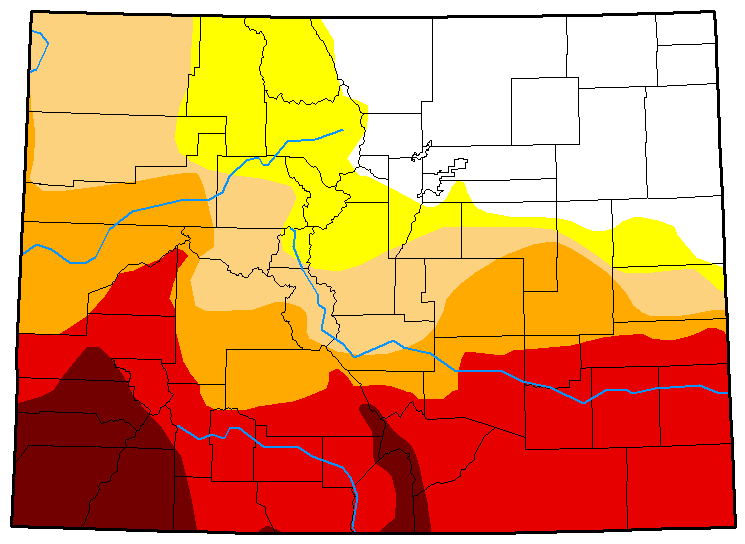 Abnormally dry, moderate and severe drought conditions were unchanged at 12, 16, and 16 percent, respectively. Extreme drought dropped one percent to 26, while exceptional drought was unchanged at eight percent of the state's area.